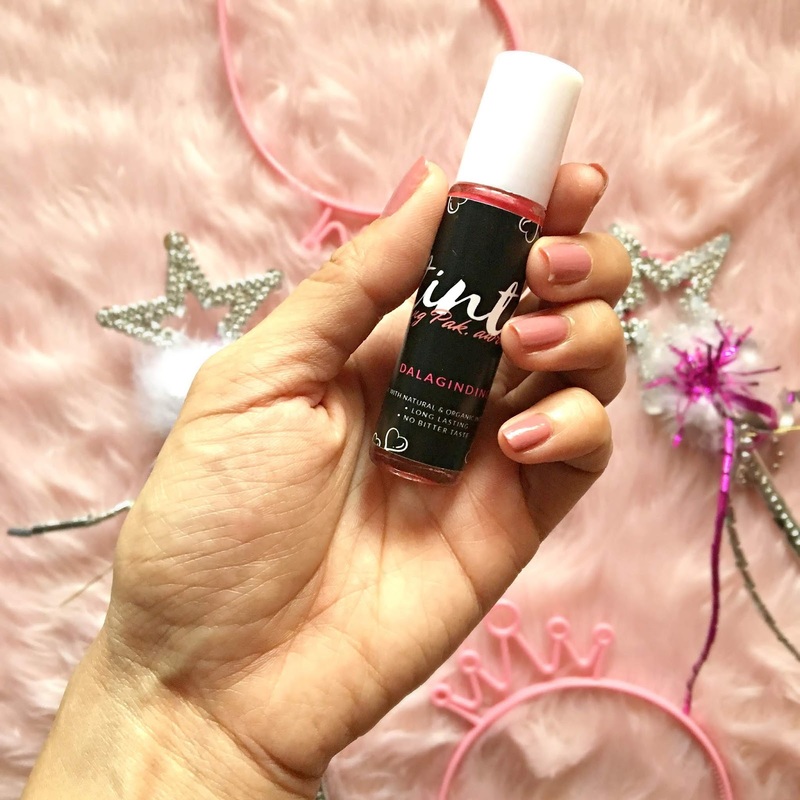 Lip tints have become all over the internet of all rage in beauty, not just in Korea, but the rest of Asia and some Western countries as well. If ever you do a research about lip tints for example on YouTube and definitely you will get over 100,000+ videos. Tint defines as usually slight or pale coloration in the lips. In Korean beauty, it has the ability to create a perfect gradient lip. 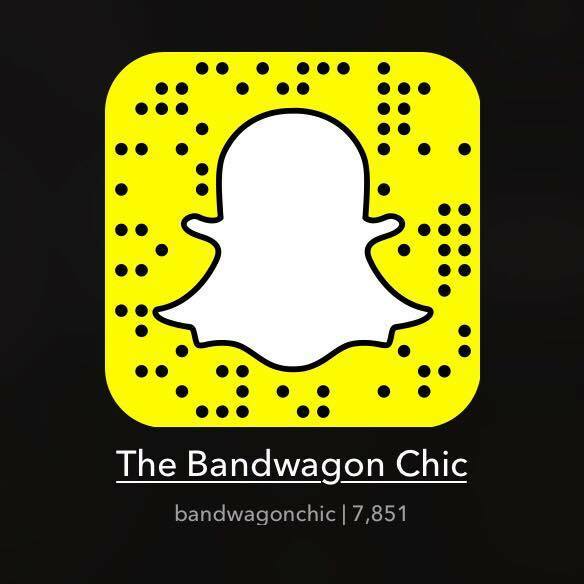 They like the concept of this because it looks youthful and natural appeal. 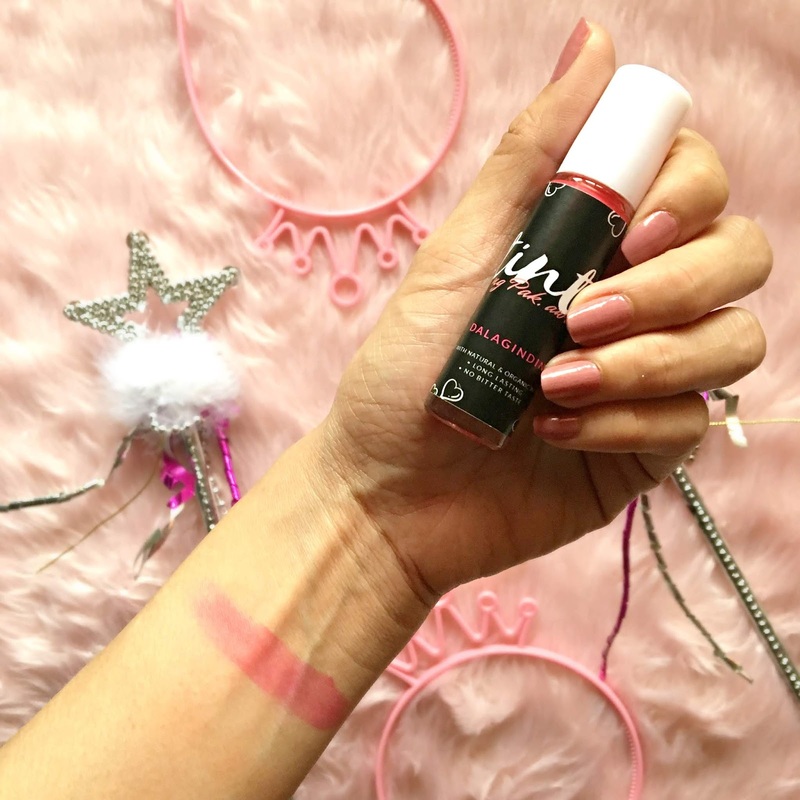 A lip tint typically had a liquid or gel base and they usually don't budge and last all day. While the original lip tints were a bit drying, today, most makeup brands add moisturizing ingredients to keep lips soft and hydrated all day. 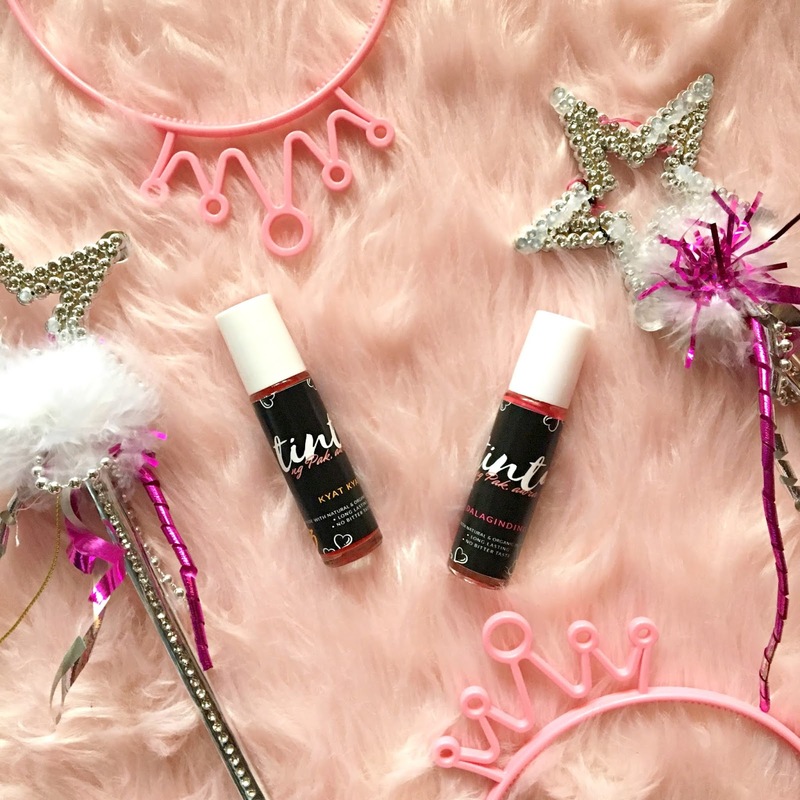 There are types of lip tints such as the liquid which is the most popular type of tint and very easy to apply. There is also the peel-off tints which leave a deep stain on the lips that last up to 12 hours. There are tint sticks that seem like a lip balm but gives the look if tint. And lastly is the matte lip tints which are a great alternative to matte lipsticks. 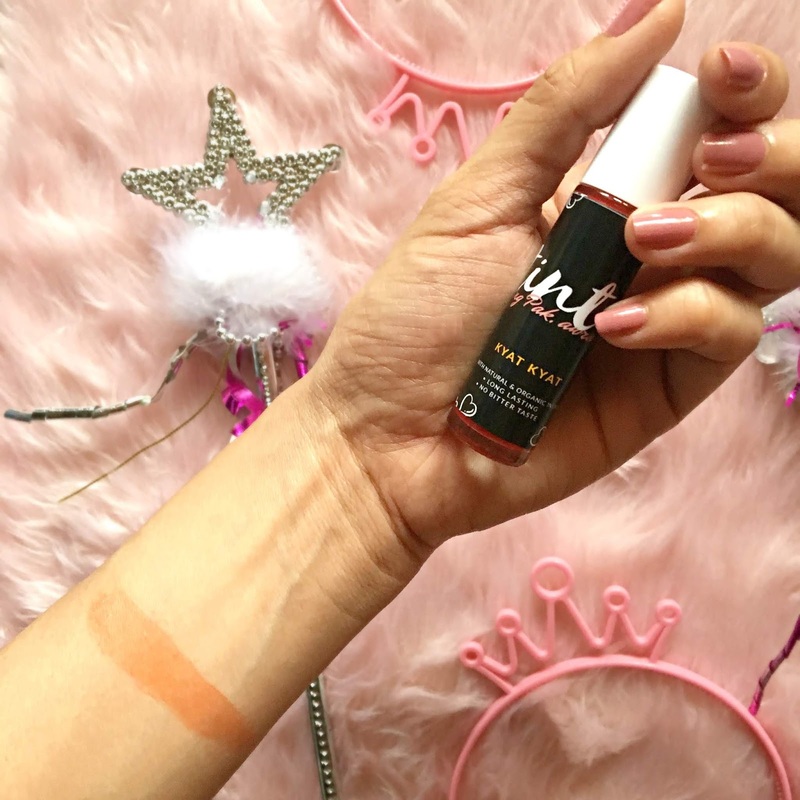 So for today, I would like to share with you an online shop that offers liquid lip tint. I recently received samples from Pak Awra and their names as the Kyat Kyat and Dalaginding. 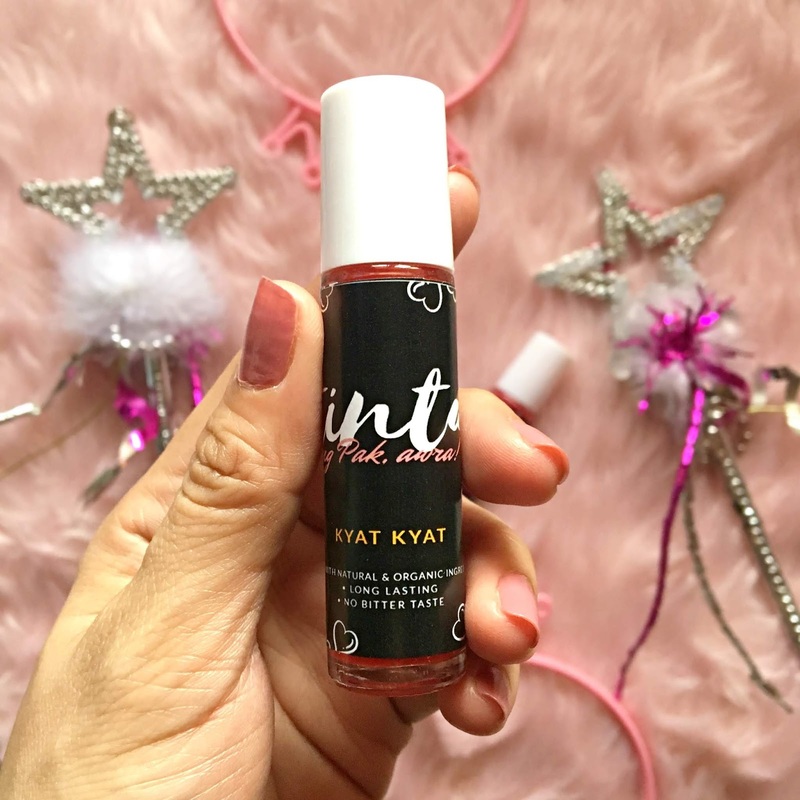 I am so famished with the names of the lip tints because it is in Tagalog and the colors symbolize the color of the tint. It is carefully sealed and packed with nice branding on the package. The fonts are easily read as well. The sealed plastic is easy to remove with the guided lines to peel it. The roller is okay though since it's new, the surface is still adjusting to the skin. So let's start off with Kyat Kyat, or in English means Honey tangerine, these are the small sweet orange. As the name it suggests, the color of the tint is also orange. To be honest, I have never tried using an orange lip tint and this is my first time. Before putting in on my lips, I make sure to apply a lip balm first so it won't look dry. The color looks nice on my skin tone and perfect for making your lips astounding when wearing outfits in neutral colors. On the other hand, I tried the Dalaginding which, if you translated it in English means a maiden. I always love the pinkish color so this one is yes go for me. I also applied lip balm first before trying this and it looks nice on my lips. The pinkish color is not that shocking and perfectly blend to any outfit or event to attend to. Also, I found this lip tints very affordable which cost P150 or $3 per piece. Overall, it is something worth to try because of the cost and sealed packaging it has. You may try other colors too, which I think is pretty nice. or you may call/Viber directly Ms. Sheryl at +639771445573. 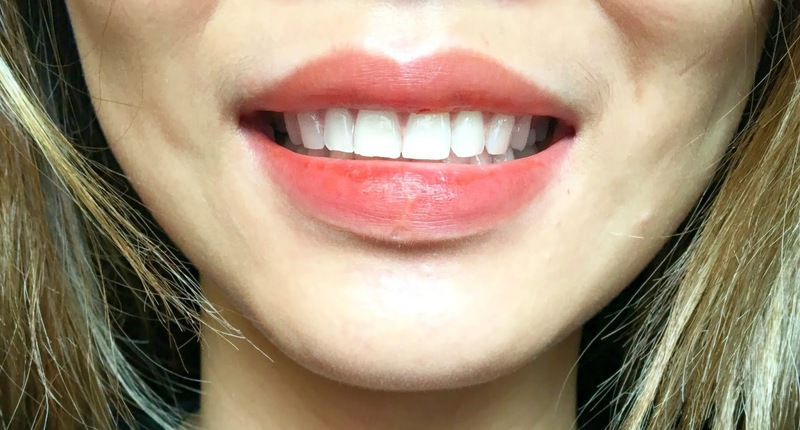 How do you find this lip tint?